Pantheon is the website management platform for Drupal and WordPress. The company has partnered with The Sourcery since 2010 to attract hire people in key roles, from engineering to customer support to marketing ops. 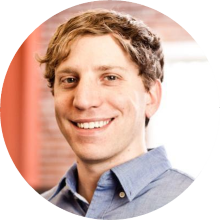 In this case study, co-founder and CEO Zack Rosen compares the experience of managing the hiring process himself to working with The Sourcery.